In 2000, there was a referendum on Zimbabwe’s constitution. Ruling party Zanu-PF wanted more power for President Robert Mugabe, but human rights groups disagreed. Some, including the Red Cross, the Zimbabwe Farmers Union and Amnesty International, based teams at a non-profit conference centre managed by Tete – a young mum with a three year old daughter. “I allowed them,” she says, “because they were promoting justice, human rights, free speech and freedom of movement for the people of Zimbabwe”. But providing space to human rights groups put Tete at risk. “Before the referendum, we had a low profile,” she says. “But after [because Zanu-PF lost] we became a target”. Zanu-PF accused Tete’s organisation of sending field workers into rural communities to”preach the gospel of no”. Their supporters retaliated by trying to burn down the centre. Soon after, some of Tete’s colleagues were beaten up and arrested. Tete was frightened and worried that her situation would harm her daughter. Friends told her she wouldn’t be safe in Zimbabwe, and advised her to seek asylum in the UK until the situation improved. “I’m not a coward,” she says. “I didn’t plan to leave and it wasn’t pre-meditated. I felt I had to go. I do not regret it when I look at what is happening in Zimbabwe”. 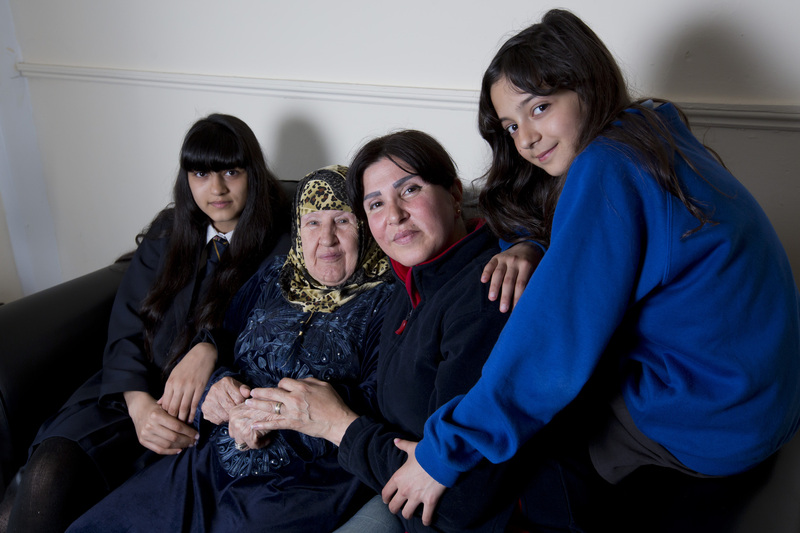 Leaving her daughter with relatives, Tete fled to the UK. 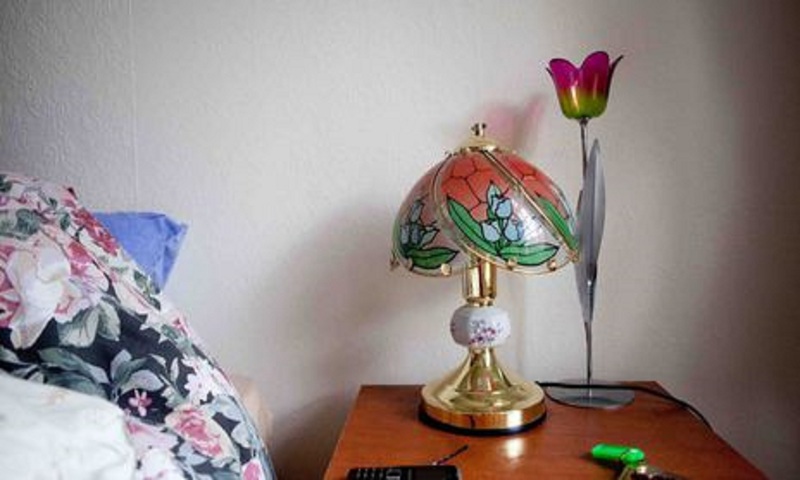 She’d visited before, and thought she would be granted asylum and given safety here. But having fled Zimbabwe in a hurry, she didn’t have enough evidence of her persecution to prove her case. She was refused, and because she was too afraid to return to Zimbabwe, she became destitute – relying on charity to survive. For thirteen years, Tete tried to gather the evidence to prove her asylum claim. But living without any support was tough. She’d wanted to do charity work in the UK, but all she could think of each day was where she would sleep or what she would eat. The big questions about her asylum claim – how to find a new lawyer, or how to prove what had happened to her colleagues – became impossible to even consider. Fortunately, Tete was referred to Fresh Start, a project for women who’ve become destitute after claiming asylum. 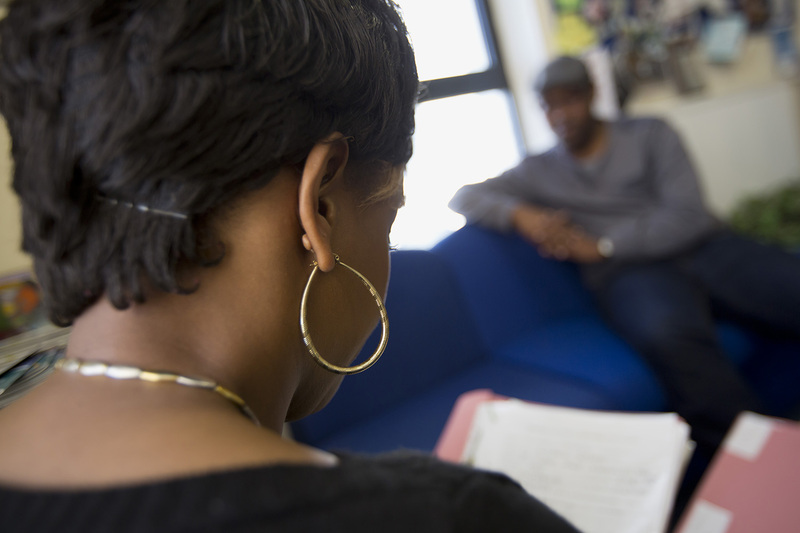 This gave her somewhere to live for six months and in-depth support with her asylum claim, including finding her a new solicitor. “Fresh Start is very peaceful and quiet,” says Tete. “If you saw me when I first arrived, I was a different person. I was suffering from depression, I felt suicidal. I’m now a completely different person. It’s like pieces of me have been built back gradually since I came here”. Tete is now making a new asylum claim. Unlike when she first arrived in the UK, she understands how to prove her need for protection – and unlike many asylum seekers, has good quality legal representation. “When you walk into a Refugee Action office, they treat you as a human being,” she says. “You are stigmatised as an asylum seeker; people always think you are trouble. But when somebody takes you as you are and is prepared to listen to you, it gives you hope”.